InfiniSync System | Meditation. Evolved. The next generation meditation system. 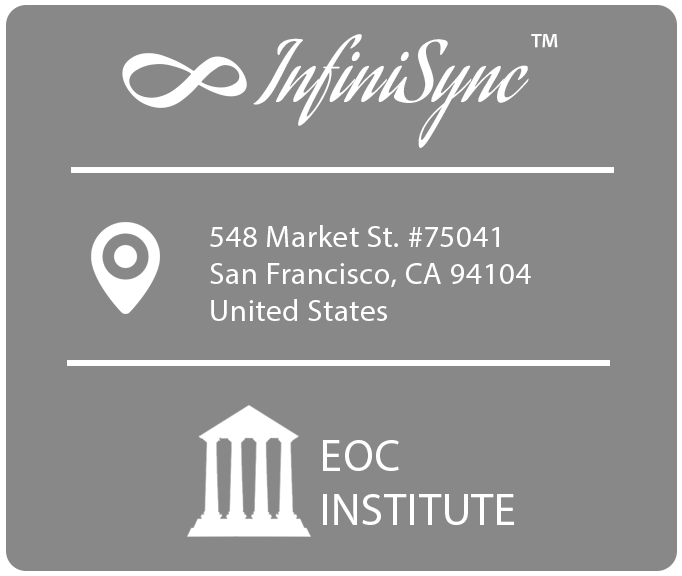 Access deep, super-pleasurable, highly-beneficial states of meditation quickly, safely, and easily with InfiniSync™. 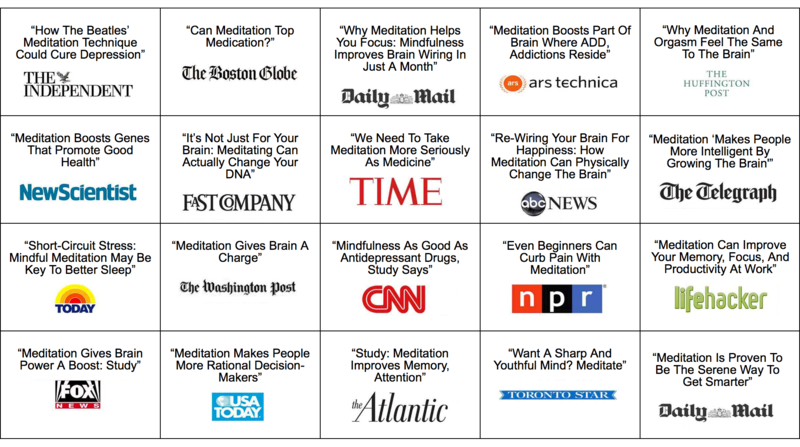 You may have noticed, meditation is gaining massive popularity. Meditation can transform your mental, emotional, and physical well-being. Why do doctors & scientists love meditation? This brief introduction will help you understand the age old practice’s ever growing popularity. 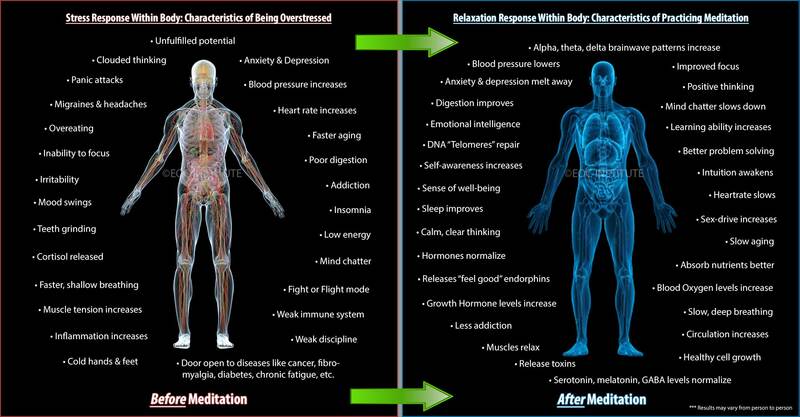 Understand the degree to which meditation upgrades your body’s stress response. 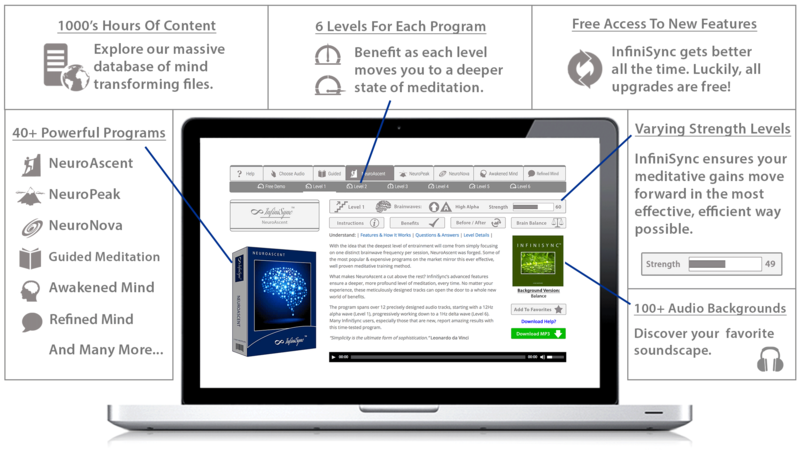 Become immune to anxiety, depression, addiction, & more. Meditation naturally boosts your body’s chemicals like DHEA, GABA, Endorphins, Melatonin, & more. The result? Look, feel, and live better. You will be dramatically transformed after learning meditation. Here, discover the basics of what is possible to experience before and after training. 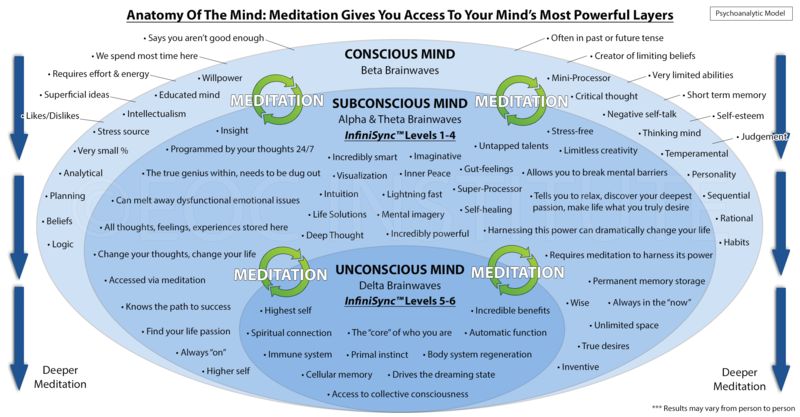 Meditation effectively integrates your most powerful mind layers, allowing you access to abilities you never imagined possible. Tap into the power of you. Using the latest in neuroscientific research, InfiniSync uses the power of your brainwaves to enter a deep meditative state quickly, safely, and easily. Because InfiniSync sound technology guides you into different levels of meditation, it is helpful to understand the fundamental benefits of each state. 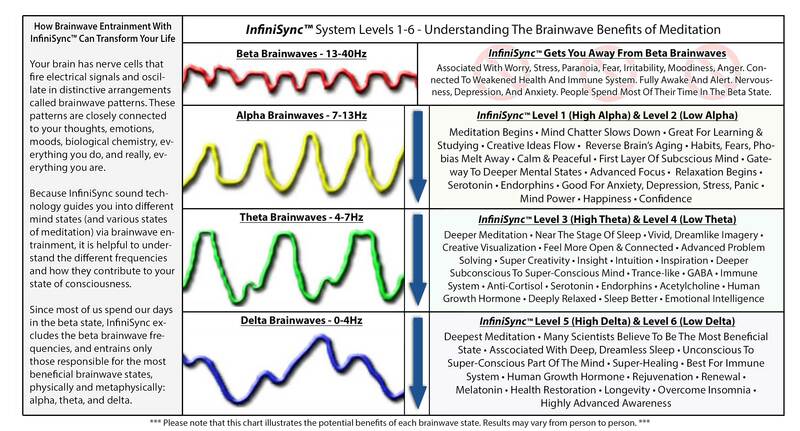 Known by scientists as “hemispheric synchronization”, InfiniSync brainwave technology unlocks an incredibly beneficial mind-state very few get to experience. 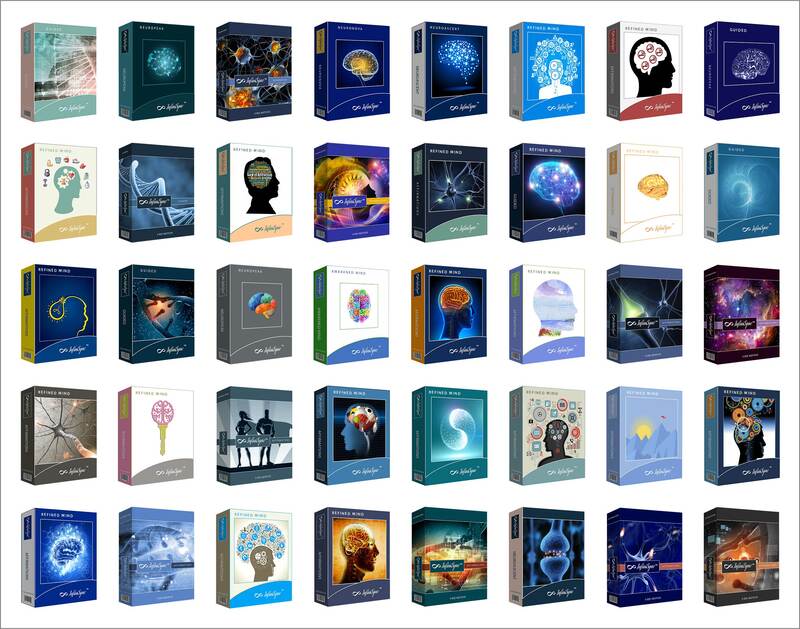 Engineered based on the 100’s of studies confirming the effectiveness of brainwave entrainment technology, and 1000’s of studies showing the countless benefits of meditation.